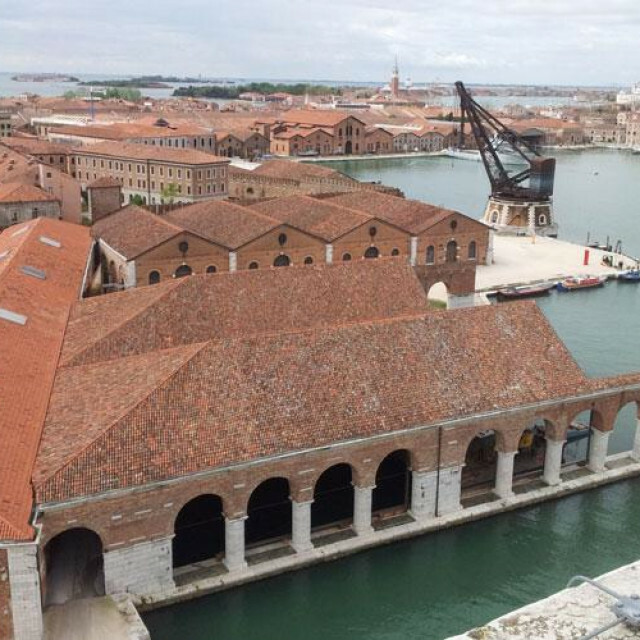 Yvonne Farrell and Shelley McNamara are the curators of the 16th International Architecture Exhibition, that will take place from May 26th to November 25th 2018 in the Giardini and Arsenale venues, and in other locations in Venice. The biennale is titled Freespace, a word which describes a generosity of spirit and a sense of humanity at the core of architecture's agenda. With the theme of Freespace, the biennale will present for public scrutiny examples, proposals, elements - built or unbuilt - of work that exemplifies essential qualities of architecture which include the modulation, richness and materiality of surface; the orchestration and sequencing of movement, revealing the embodied power and beauty of architecture.